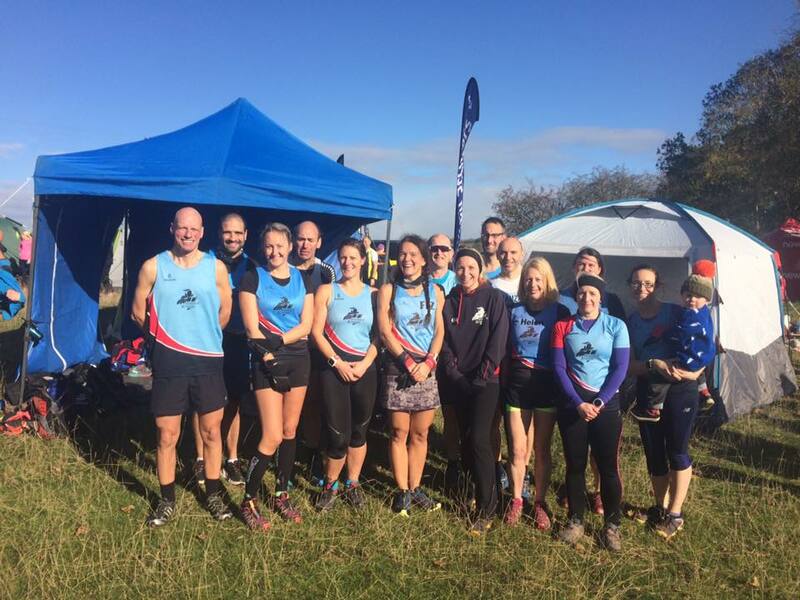 It was a busy weekend for Ivanhoe runners, as the cross country season officially kicked off at Launde Abbey, Tilton for the first race of the Derby runner cross country league. It was a difficult course with relentless hills, dry and rutted in the fields and no real mud yet. First home for the men was Matt Pleass in 21st position, just ahead of Ramzi Sidani in 25th, showing no fatigue from his Ultra the week before. Karl Wideman came in at 41, then Alistair Burgwin in 44th place. Andrew Stanley finished 111th ahead of Mark Bradford in 141. Men's cross country captain Martin Yeomans was next at 197, followed by XC specialist Julian Rawlings in position 212. Andrew Bottrill finished in 229th, and Pedro Lima 253rd. The Ladies team were led by Emily Wideman in a fantastic 12th place. Fiona Betts came in second lady for the club at 29th with Ladies XC captain Teresa Talbot in 63rd. Lindsay Tilbury finished 92nd, with Gemma Shaw on her tail in 93rd. Helen Finn came in at 103rd, then Carly Williams 151 and Grania Towle 179th to complete the team. 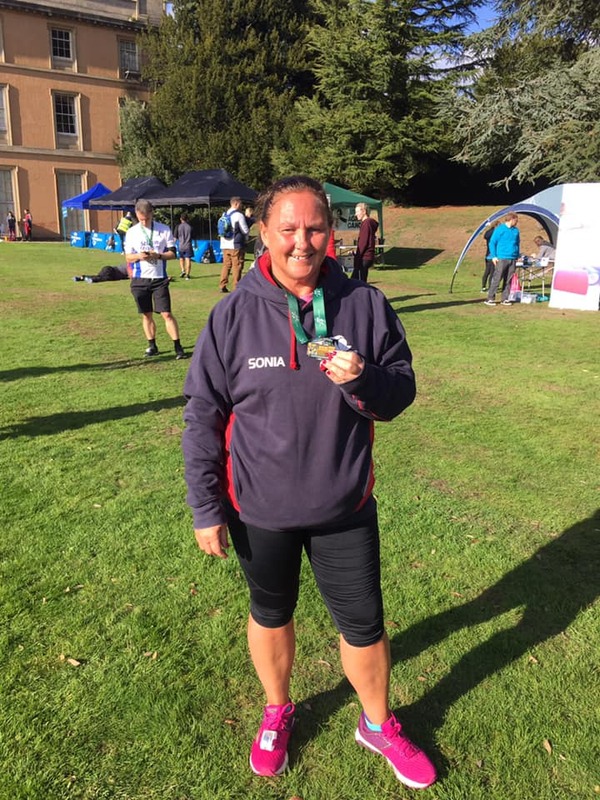 Another local alternative was the Leicestershire 10k at Prestwold hall for those wanting a road race. Faith tipper led the team here in 45:54 and was very happy with 20th female. Sue Tait ran a fantastic run to get 51:47, winning her age category. Another great run came from Sonia Hoult, very happy with her new PB time of 1:04:15.